CrossFit has gained popularity over the past few years. Everyone is lifting, and talking about how CrossFit transformed their lives and bodies. Let’s say you’re interested in joining a CrossFit box but you don’t know what you’re getting into? This is exactly why we have this review for you. Give it up to CrossFit RHEA! Founder and Head Coach Nazli Mahmoud worked hard on opening up this box, it started operating a couple of months ago, and continues to gain rapid popularity throughout the days. The box is named after Rhea – the mother of the Olympian gods (according to Greek mythology), and a key inspiration symbolizing the human kind stages of transformation to finding fulfillment. The descendants of the Olympian divinities include gods and goddess like: Heracles god of power, Athena goddess of wisdom, and Nike goddess of victory. The box slogan is “Real People, Real Heroes”. Nazli believes the center of any transformation lies “within” us. And thus every person can be a hero. Located in the spacious Beverly Hills compound, CrossFit RHEA is not just an average box. With the gym equipped with rigs and squat racks, it could be very intimidating at the first sight but as Nazli says everyone can train CrossFit. Regardless of your fitness level, you just need to work hard to earn the session. Nazli puts all of her energy in giving her members top quality coaching and excellent attention to technique, form, and safety. 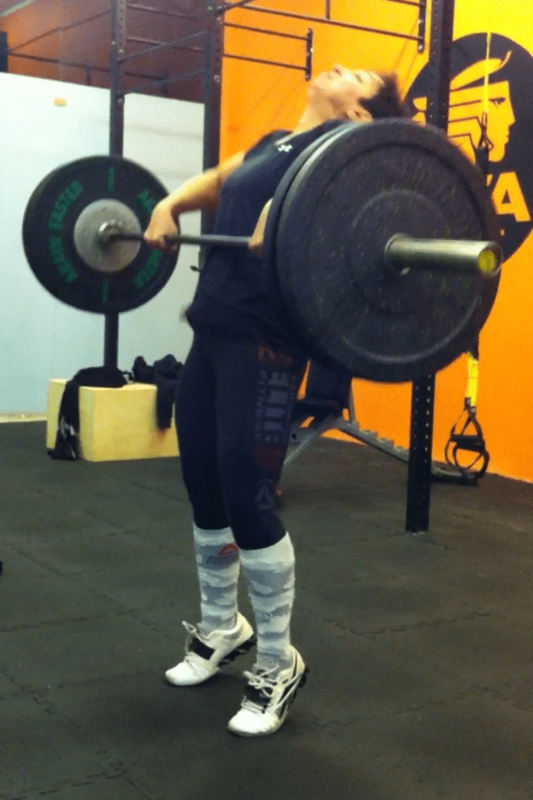 So far, CrossFit RHEA is mainly operated by Nazli. She has managed to prepare a team of first ever, master 35+ ladies for Elfit Volume 3, plus a lot of successful examples are on the rise, which makes us see a great future for this box. Packages range from 500-700 LE.